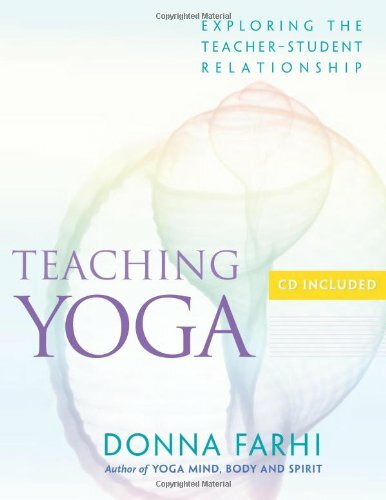 Are you interested in yoga teacher training? Yoga from the Heart offers "Breathe into Awareness" an in-depth 200 Hour Teacher Training Program that explores the yoga philosophy, asana, pranayama, anatomy & more. Serving the Coppell, Grapevine, Irving, Las Colinas, Dallas and Ft. Worth community. Ready to Make the Leap? Yoga Teacher Training can be a life-changing experience. Whether your goal is to eventually become a yoga teacher or to deepen your own practice, this year-long journey will open your perspective and expand your skill set. Our program is a unique mix of training, mentoring and internship and will require your dedication to the process for successful completion. 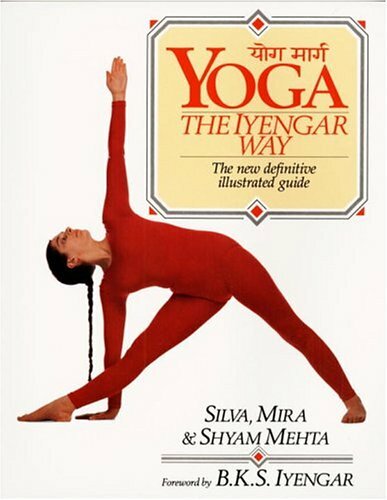 Yoga From the Heart is a Registered Yoga School with Yoga Alliance. Our 200-Hour Yoga Teacher Training Program meets the training standards set forth by Yoga Alliance. If you complete all 10 modules, you will be eligible to register with Yoga Alliance as an RYT 200. It is your choice whether to register with YA. Taking the leap into the unknown can be a thrilling, if scary proposition. Take comfort in knowing that your primary teacher, Jan Guinn, has shepherded over 100 students through yoga teacher training. Her heart-centered approach will encourage you, challenge you, and of course, educate you. 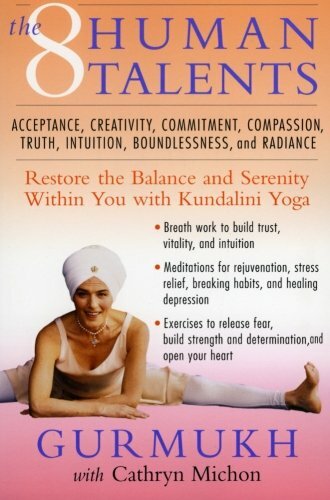 What else would you expect from a woman that named her yoga studio, “Yoga From the Heart”? 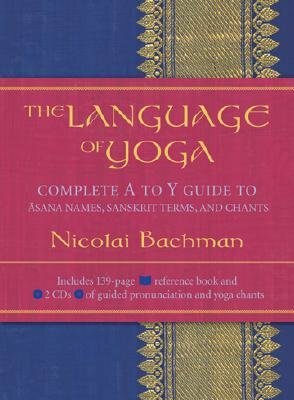 The breakdown and language of asana. We will dive in to the basics of yoga asana and you will have the opportunity to practice the poses and start to become more comfortable “cueing” your fellow students. We'll talk about working with students who are pregnant, injured or less flexible and how to effectively use props so that everyone feels successful. 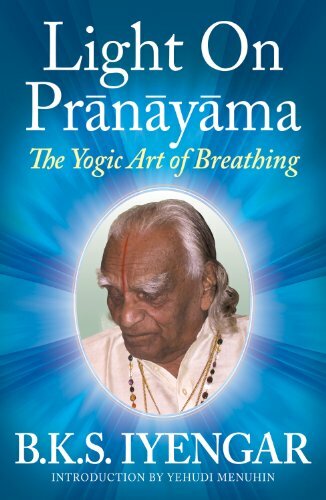 Breathing exercises, known as Pranayama. We will cover different breathing exercises and show you how to teach them, teach you about the effects and contraindications. The Physical Body/Anatomy. 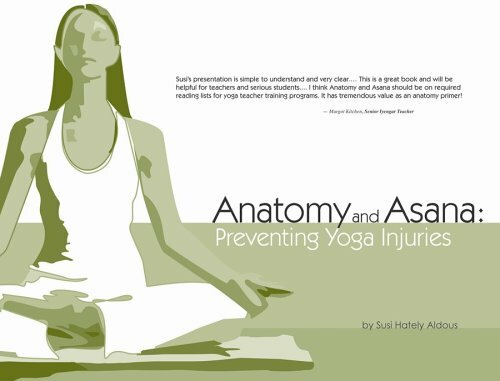 Learn the muscles, bones, and joints involved in the asana and how to keep your students safe in your class. Meditation. Asana practice was originally designed to prepare the body for meditation. We will cover a variety of different meditation practices that you can offer to your future students, and in the process, you will learn what meditation practices best suit you and your lifestyle. The Energy Body. 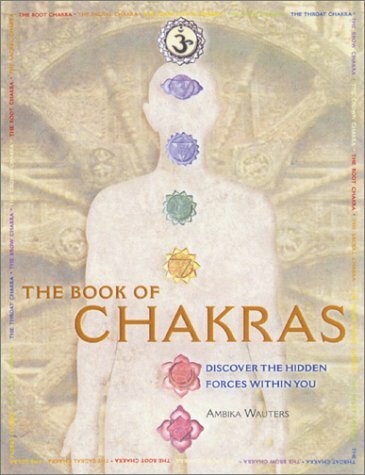 We'll learn about the body's chakra or energy system and how our thoughts, emotions, beliefs and other non-physical concerns permeate the physical body and how we can nourish our non-physical qualities such as creativity, intuition and wisdom to create health and happiness through our yoga practice. 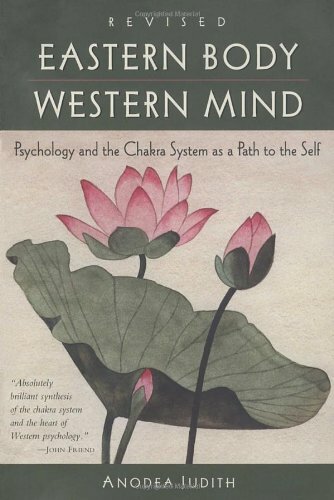 Philosophy and Ayurveda. 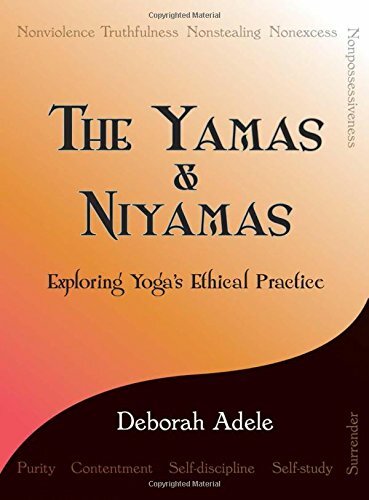 We’ll cover Patanjali’s Eight Limbs of Yoga and dive deeply into the Yamas and Niyamas. You'll learn the basics of Ayurveda (yoga's ancient sister science). 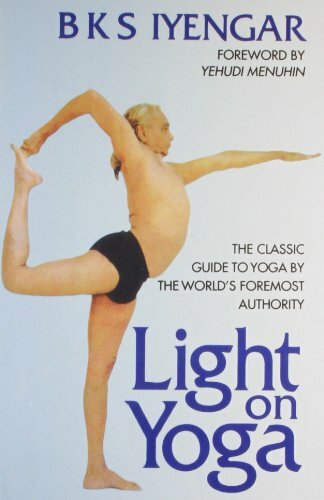 Yoga means “to join” or “to yolk”. Yoga is a practical practice to integrate your body, mind and spirit and remind you that you are innately whole. 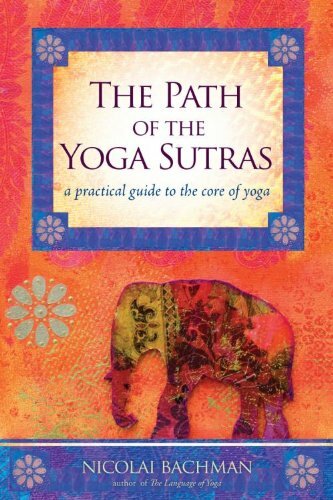 Yogic philosophy is the path to get there. Group Classes, Observations, Assisting and Whatnot. You will meet with teachers in group setting and/or one-on-one for training, guidance and mentoring. As part of the mentoring process, you will be required to attend, observe and assist in selected classes throughout your training. You'll write and teach, to your family & friends, your own 8-Week Beginner Series. Unlimited Class Membership. *Included in tuition. Full program is $2,500. First payment of $500 covers Module One and Module Ten. Module Ten is non-refundable. Remaining payments can be spread over the length of the program due at the start of each module. Payment also includes unlimited classes at YFTH. Homework assignments will be intermittent. 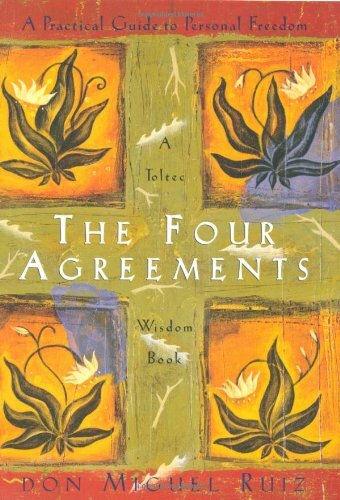 Pre-reading of the relevant material will be required. 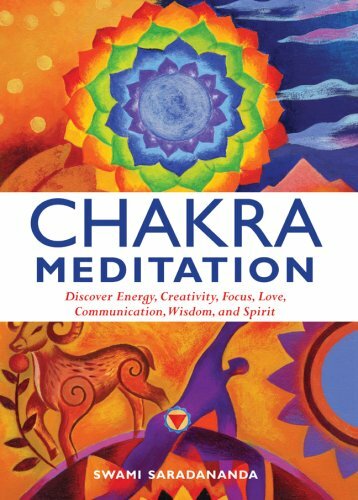 You will meet some of the most amazing spiritual seekers, make great friends, find excellent teachers (even your fellow students are your teachers) and mentors in this program. Our yoga teacher trainers are experts in their fields and are well-respected in our yoga community. Click on a Module below to learn more about that particular training. The Modules are listed in order of calendar dates. Click on the button below to submit your registration request. If you are accepted into the program, what is your goal? Thank You! We'll contact you soon! Ready to get started? Click here to purchase your spot and Register all at the same time!